Ultra Music Festival adds Phase 2 Lineup with Dog Blood, Tom Morello, + More! Ultra Music Festival is renowned for hosting world class acts at it’s Florida based festival and 2019 is big as expected. After announcing the phase 1 lineup for the 2019 festival back in December, Ultra has today revealed the heavily stacked phase 2 lineup for the now virgina-keys based festval. Joining the already monster bill are Adam Beyer vs Cirez D, Black Coffee, Gigantic NGHTMRE (Big Gigantic + NGHTMRE), Tom Morello, NERO, SPOR, the return of Dog Blood (Skrillex & Boys Noize collaboration) and more. Main stage will close with Marshmello, Martin Garrix, and The Chainsmokers each day, respectively, making this one of the most-pop focused headliners of any electronic dance festivals this year. Deadmau5 will headline the Live Arena on Saturday with his Cube 3.0, and then the Resistance Reflector on Sunday, as his alias Testpilot. Trance fans are also in for a treat on the Sunday as Eric Prydz play a special ASOT performance and Vini Vici will play b2b with psytrance legends Infected Mushroom. If you’re still looking to secure tickets to the 2019 festival, head to the official Ultra website here. 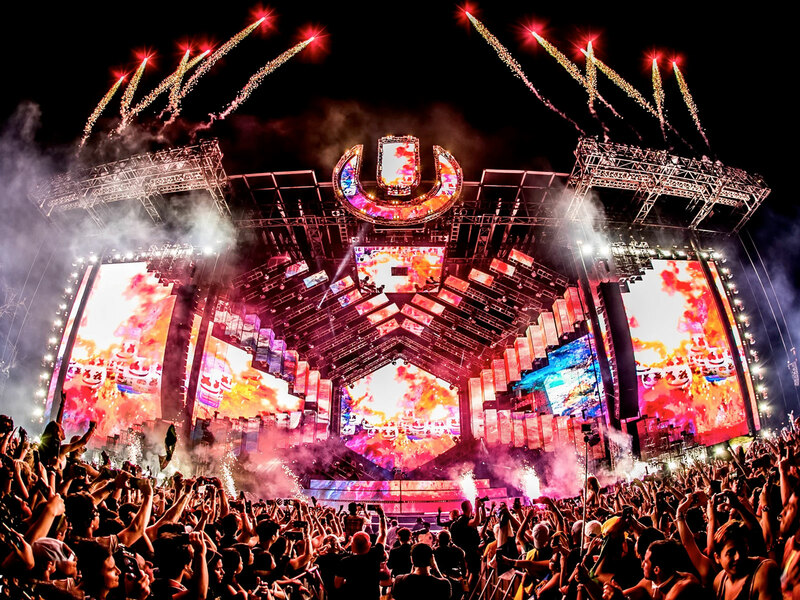 Marvel at the complete Ultra Music Festival 2019 lineup below! Ultra Music Festival 2019 phase 2 lineup revealed with Dog Blood, NERO, Tom Morello and more.